Bible on the Go Vol. 50: Revelation 20-22 | Zondervan | Audiobook Download - Christian audiobooks. Try us free. 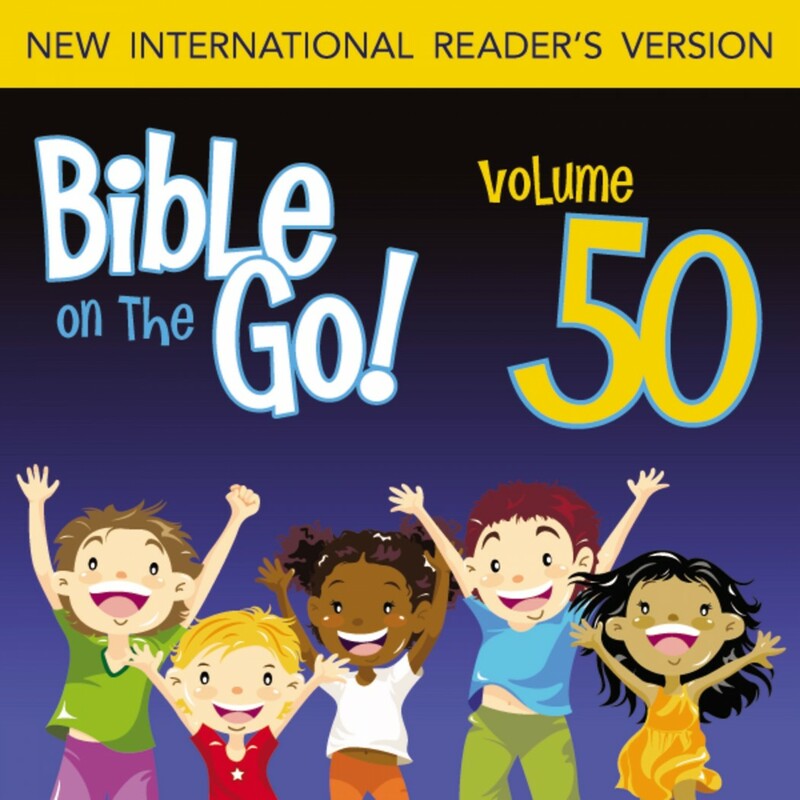 Straight from the New International Reader's Version, these dramatized Bible selections are presented in multiple children's voices.